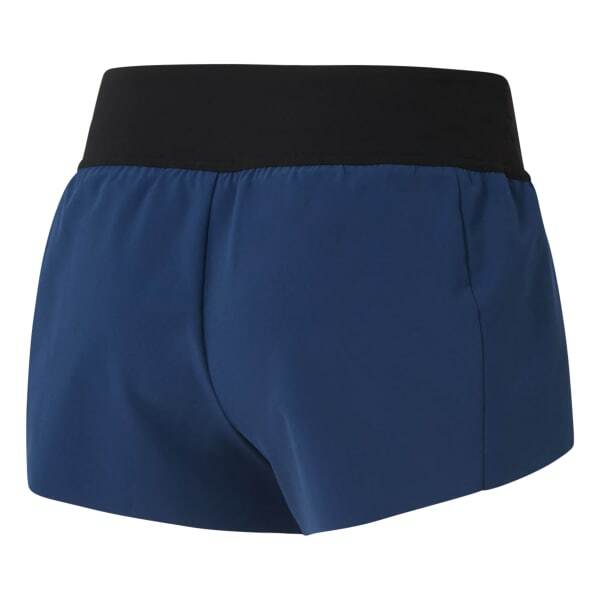 Say hello to our women's CrossFit shorts. Lightweight stretch fabric and a laser cut edge help provide unrestricted movement. The antimicrobial treatment helps prevent odour build-up. Plus it comes with Speedwick technology.